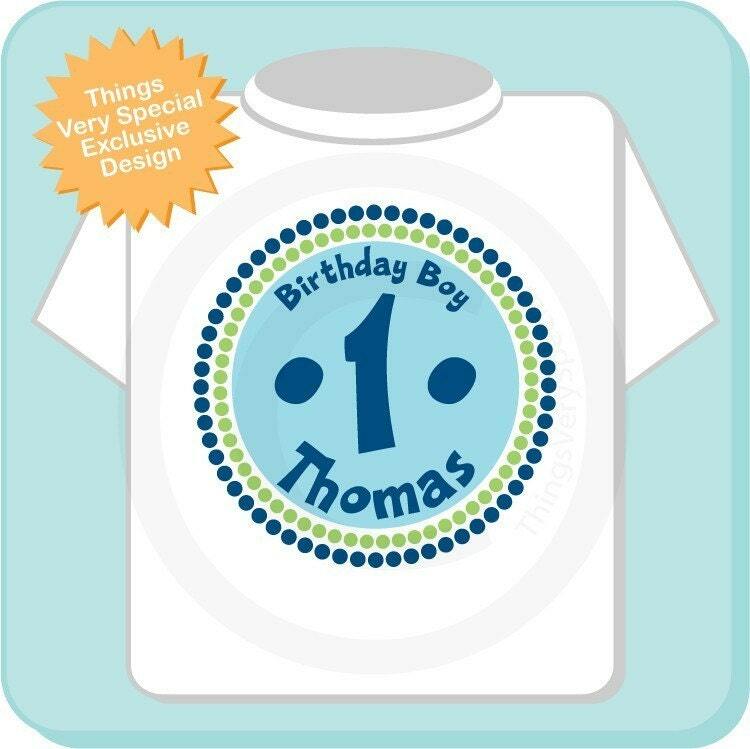 This cute tee shirt or Onesie with cute blue, navy and green birthday Circle Design can be personalized with your child's name and age. If you prefer we can leave off the Birthday Boy and have it say I'm this Many with the name, or name and age. 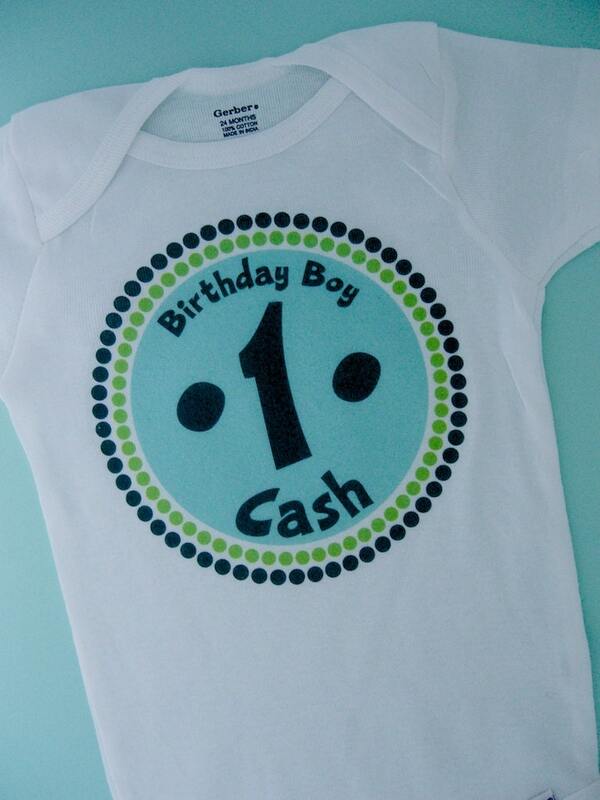 Such a great onesie! Perfect and simple! I didnt read the warning about the sizes being smaller when I ordered it but thankfully it fit him good. 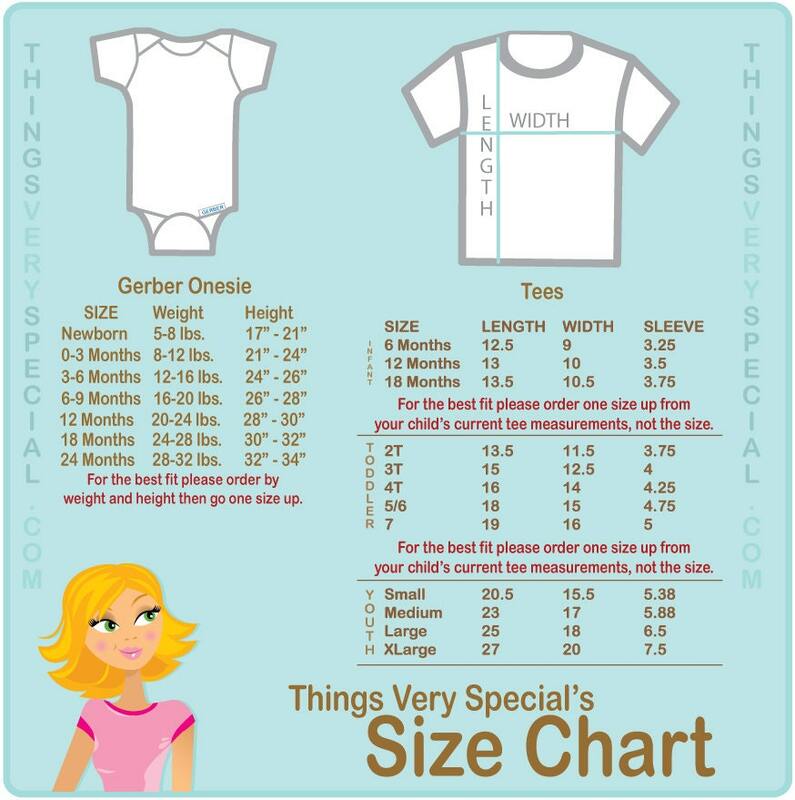 We loved the shirt!